Clear Channel Media and Entertainment recently announced the launch of Evolution 93.5 Miami, its second broadcast Electronic Dance Music (EDM) station. The new format will feature non-stop dance tracks by artists including Skrillex, David Guetta, Calvin Harris and more. Evolution 93.5 Miami will kick off its launch with two All Gone Pete Tong parties featuring Pete Tong, Evolution’s ambassador DJ on March 16 and 22, at The Surfcomber Hotel on Miami Beach. 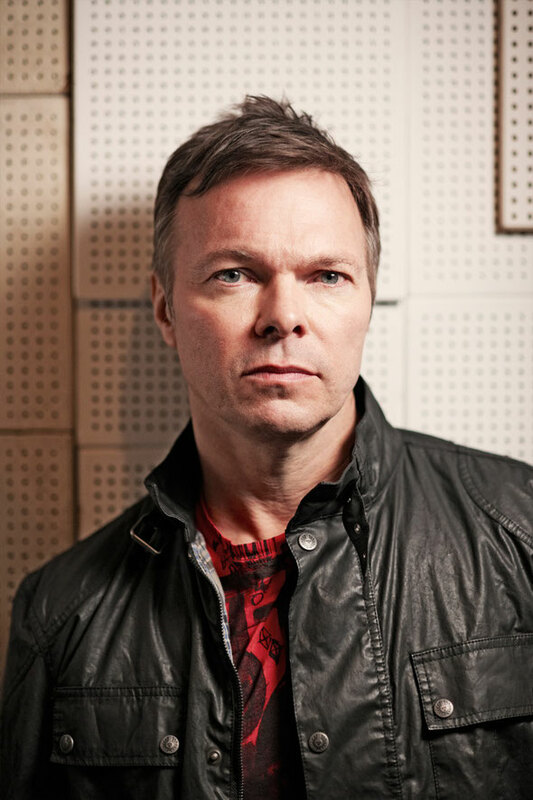 Pete Tong will host Evolution’s first-ever live, on-air broadcast from the All Gone Pete Tong party on March 22 from 6-9pm EST. In addition, the broadcast will air live on Boston’s Evolution 101.7 and Evolution on iHeartRadio, and will include live mixes from Pete Tong, Skream and Eats Everything. The parties will also feature the likes of Tiga, Cedric Gervais, Tom Staar, Roger Sanchez and some surprise headliners. Beginning March 25, Evolution 93.5 Miami will air “All Gone Pete Tong,” a four-hour long daily show featuring Pete’s Essential New Tune of the Week, as well as the hottest tracks from the global Top 100 chart on Beatport.com. The show will broadcast Monday through Friday from 5-9pm EST, and additional programming will feature Tong’s mixes, on-air interviews and guest-hosted radio shows with DJs and producers.